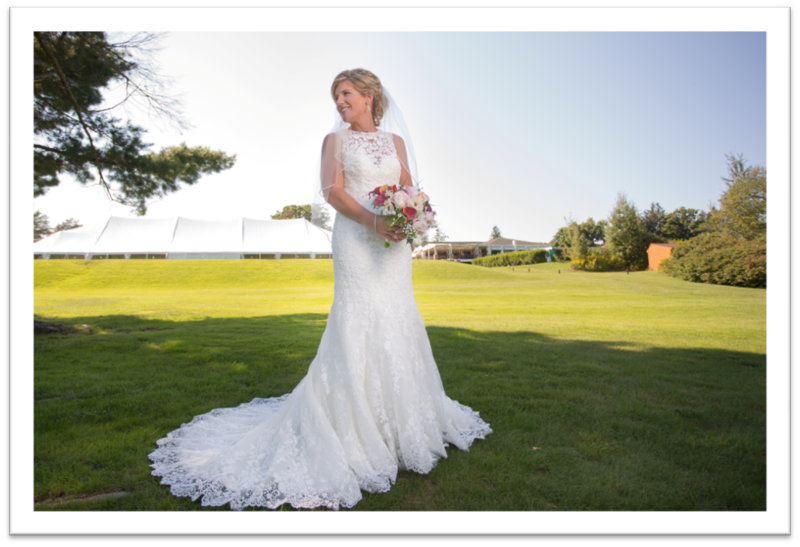 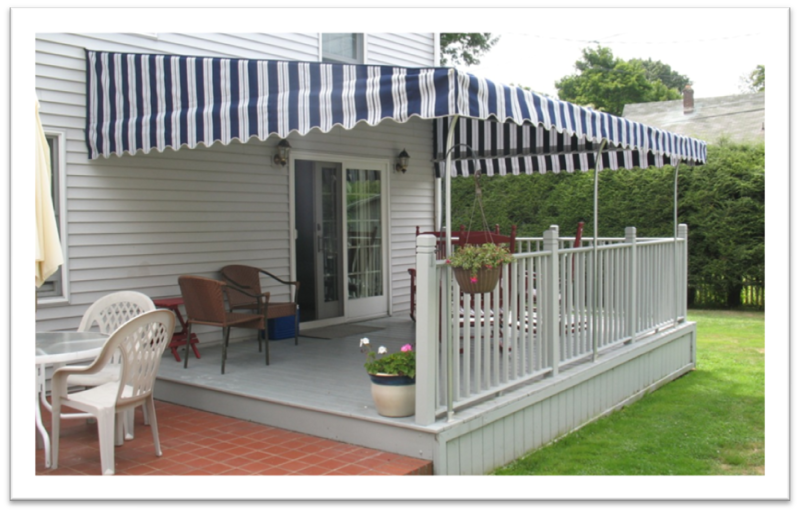 Jamestown Awning and Party Tents, located in Jamestown NY, is a premier provider for Residential and Commercial Custom Awnings and Party Tent Rentals. 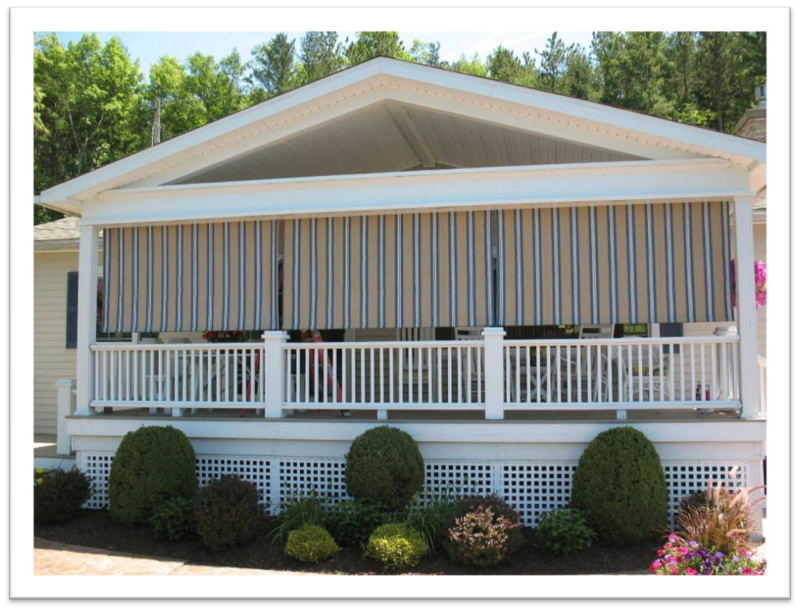 We offer awnings and party tent rentals in Jamestown, Lakewood, Mayville, Westfield, Chautauqua, Bemus Point, Ripley, Findley Lake, Warren, Dunkirk, Fredonia, Bradford, Salamanca, Alleghany, Olean and many other areas throughout Western New York and Northern Pennsylvania. 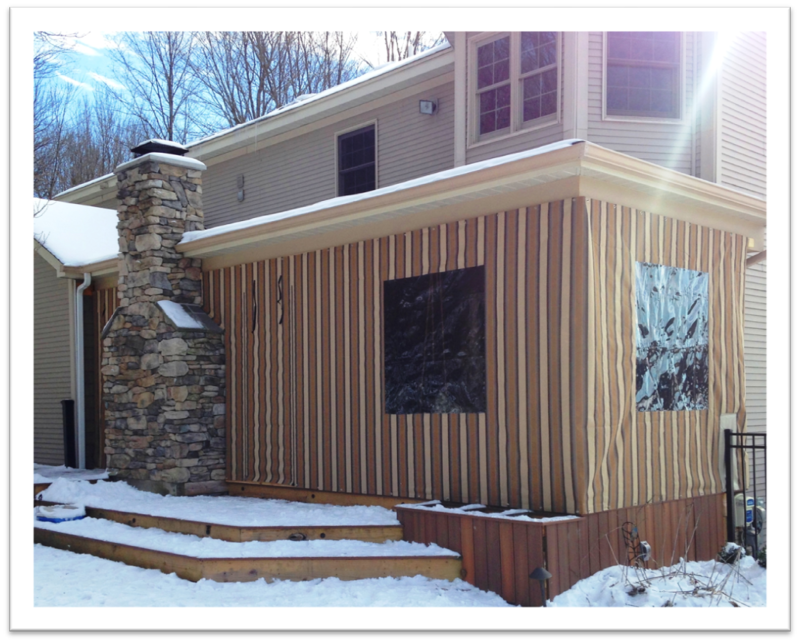 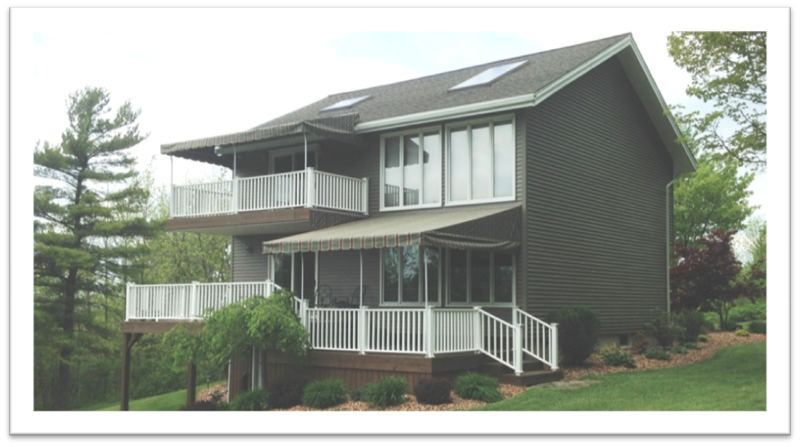 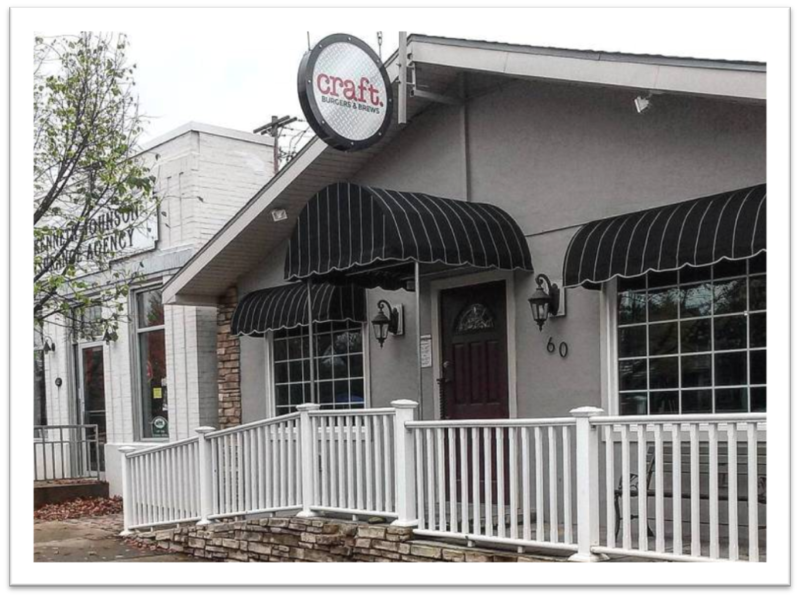 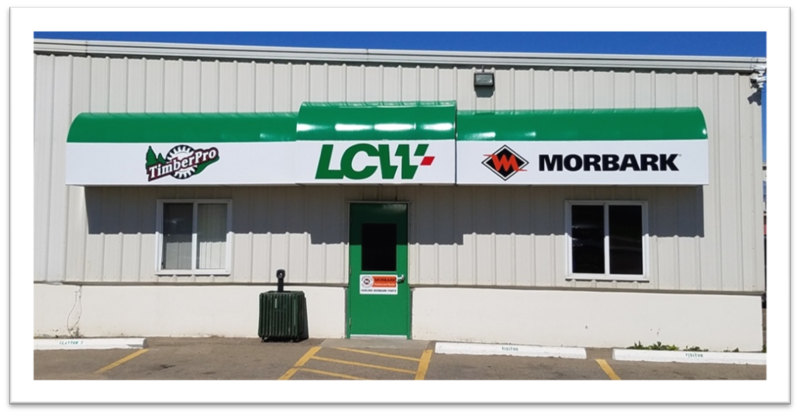 Our customer favorites include: Patio & Deck awnings, Window & Door awnings, Aluminum & Retractable awnings, Storefront awnings and Roll Curtains & Entrance Enclosures. 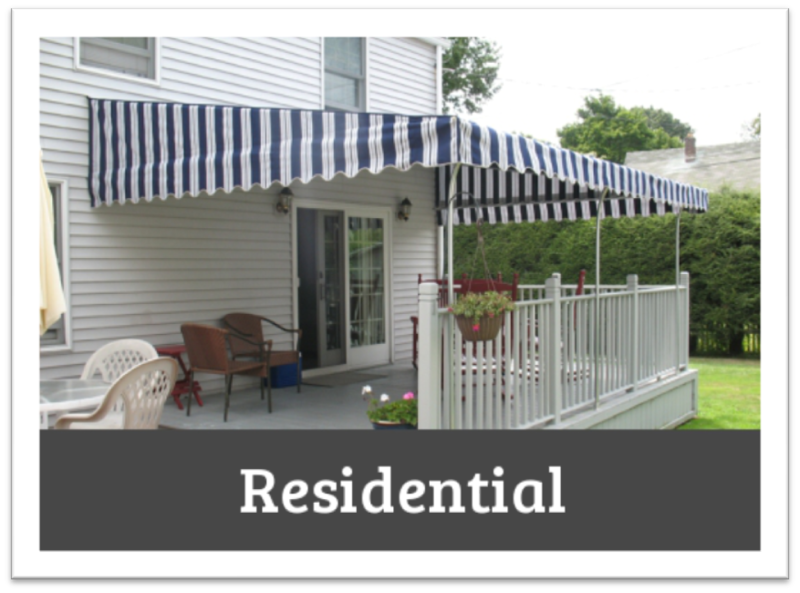 We have created thousands of awnings and have been renting party tents and accessories since 1964. 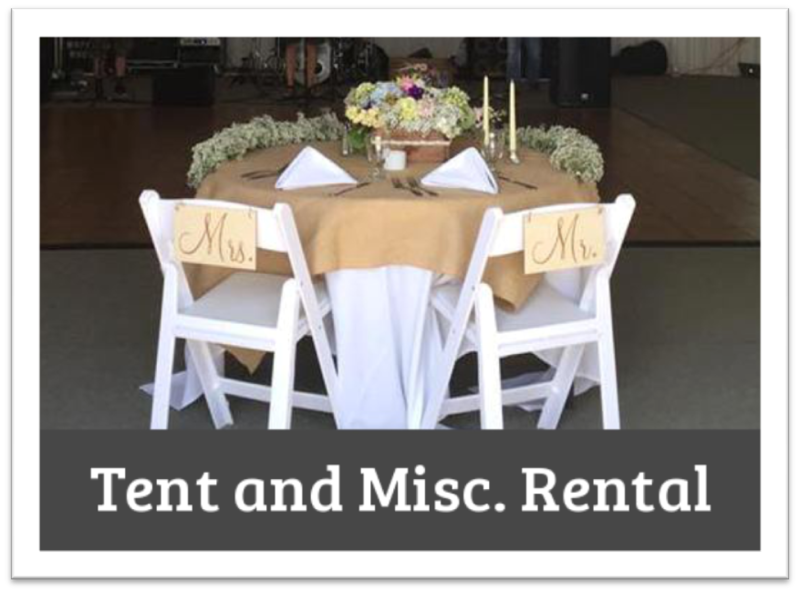 We have the largest inventory of tents in Chautauqua County. 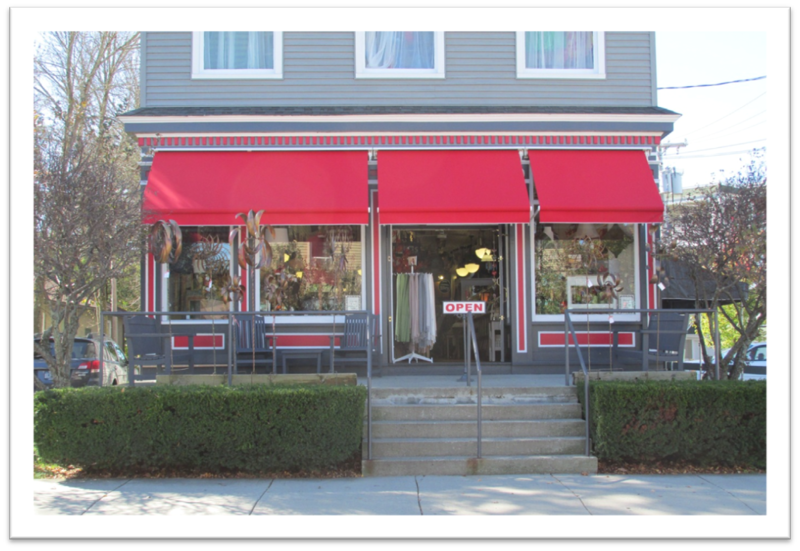 We are highly knowledgeable and skilled in creating custom awnings, servicing awnings, and creating a great atmosphere for your outdoor party, wedding, graduation and other special event. 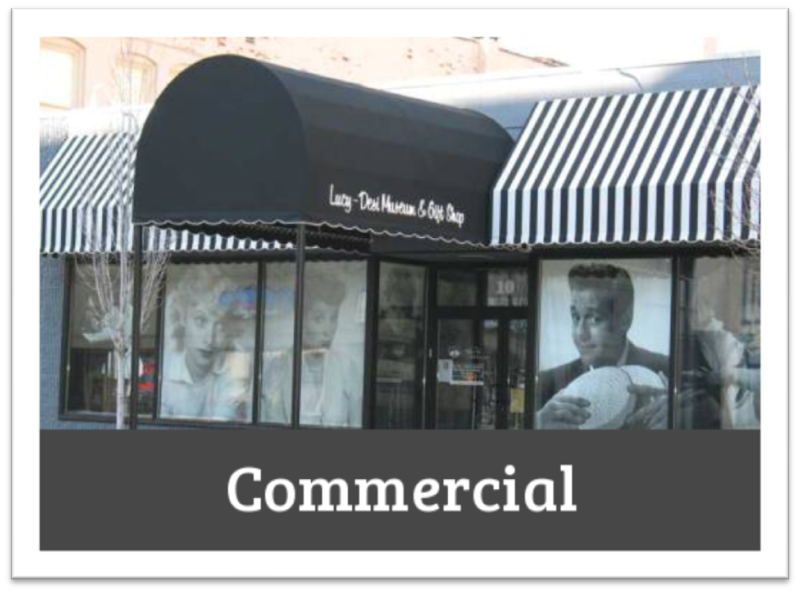 We take great pride in maintaining a “small company atmosphere” dedicated to exceeding our customer’s expectations. 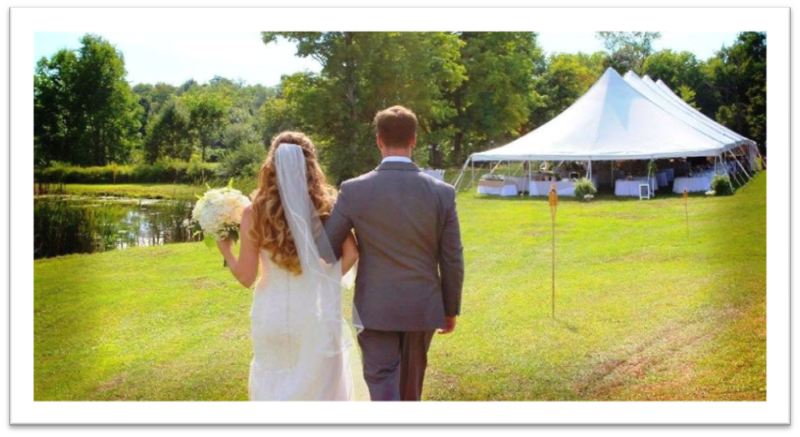 Get your Custom Awnings and Party Tents Today!